Bacon Hill Bonanza Road Race – Come join us for a 5K or 10K run through the beautiful countryside of Bacon Hill. 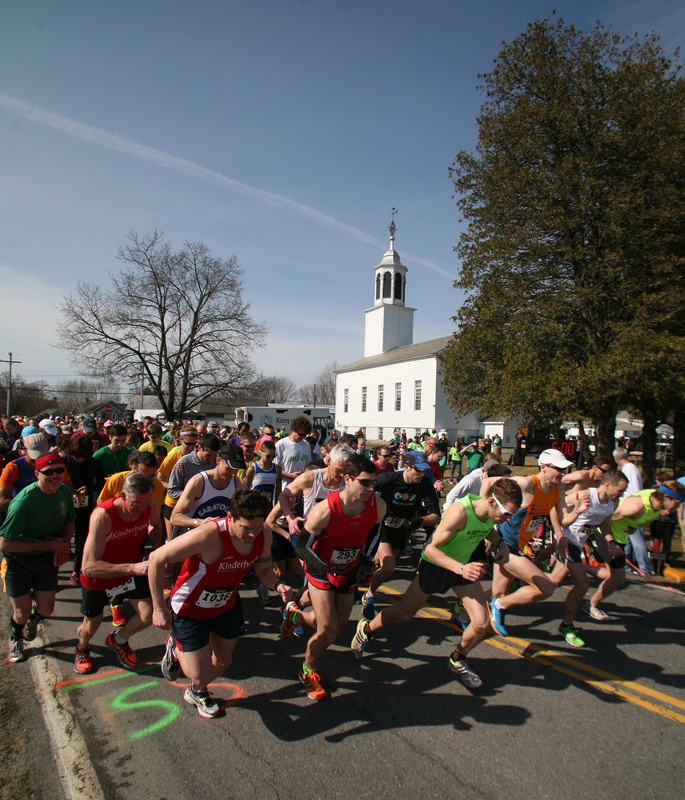 We’re proud to announce the 7th annual Bacon Hill Bonanza Road Race, Walk and Fun Run on Saturday May 4, 2019. The events, which will all be staged from historic Bacon Hill Reformed Church, North of Schuylerville, will raise money for Bacon Hill Church and a local charity. The course will wind through some of the most beautiful scenery in Northern Saratoga County, and will include some dirt road sections. The one-mile fun run will kick off the events at 9:30 a.m., with the 5K and 10K race/walk beginning at 10 a.m.
We are excited to be part of the 2019 USATF Adirondack Grand Prix Race Series – make sure you check out the other awesome races that are part of the series! Registration is $25 by Monday April 15, and $30 from April 16 through day of race. Race day registrations will be $35. The first 300 preregistered entrants will receive a race t-shirt. The kids 1 mile fun run is $5 and has a reward for all finishers. As always, this race is USATF Sanctioned and chip timing is provided by Green Leaf Racing. The church is seeking additional corporate and individual sponsors. If interested in helping to sponsor this event, please contact the race committee at the email on the Contact Us page. Additional information regarding the race can be found on the tabs located along the top of this page.